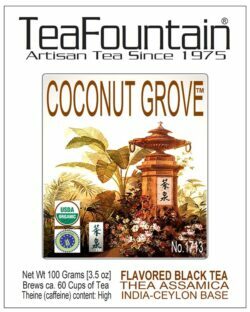 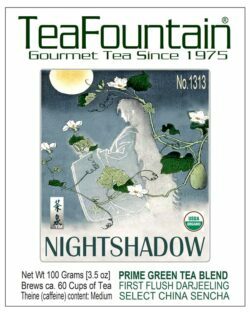 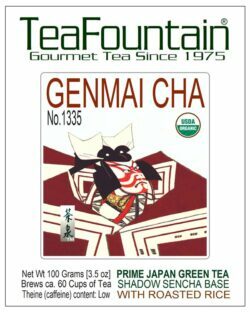 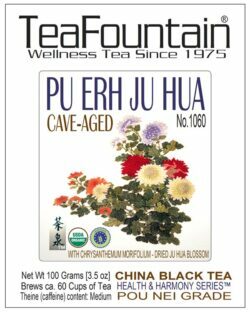 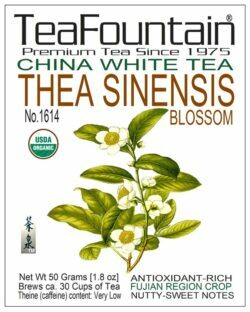 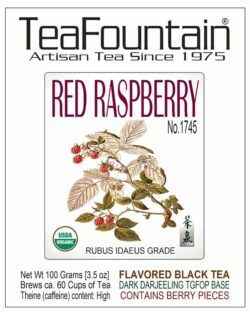 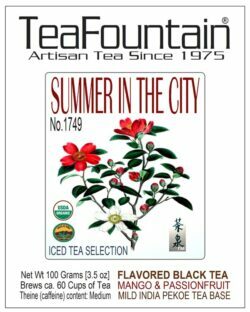 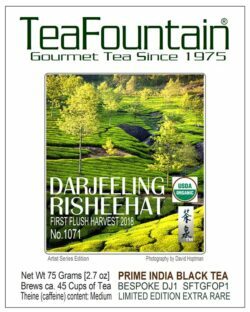 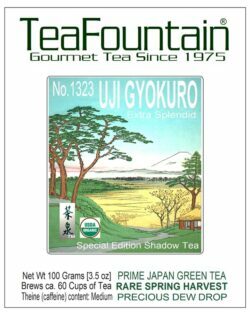 At TeaFountain we offer a variety of Certified Organic Teas from around the world as well as Herbal Infusions, Fruit Tisanes from Europe, Rooibos from South Africa, and SpiceStation Gourmet Kitchen spices & seasonings. 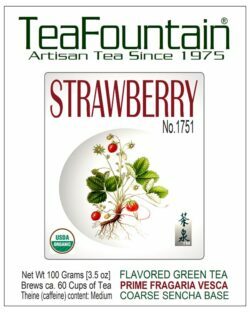 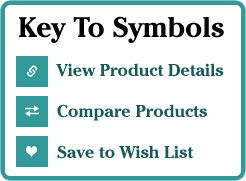 All Organic Teas offered on this website undergo frequent laboratory testing to guarantee the organic teas, herbs, fruits, and spices to be free of pesticides and other foreign substances as required by International food stuff regulations. 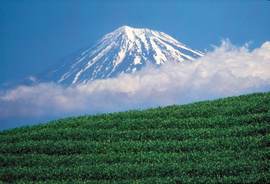 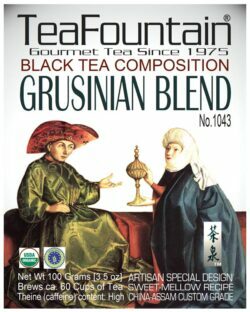 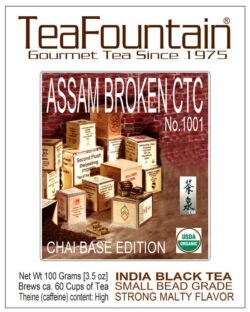 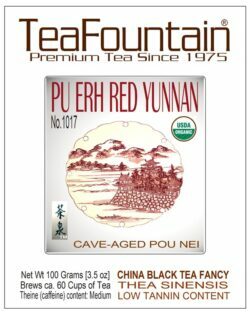 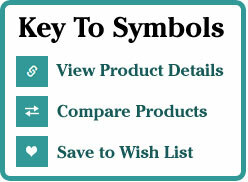 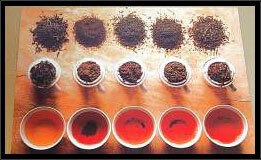 All organic teas, tisanes and spices handled, brokered and offered by TeaFountain are naturally grown and fairly traded. 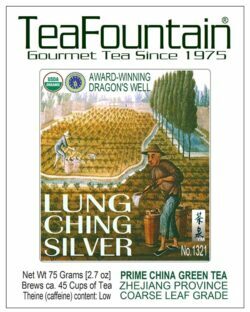 Our Loose-Leaf Teas, Tisanes & Fruit Melanges, as well as SpiceStation spices & seasonings are packaged in custom-designed, decorative and sealed round ‘Silver Glow’ Metal Gift Tins with our award-winning art labels.